150mm Short Heavy Duty In.. 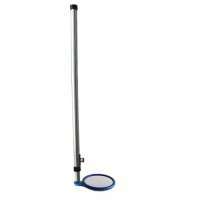 The 150mm Heavy Duty Inspection Mirror has an extra strong adjustable handle with Spring Loaded Locking Pin to hold the extended arm firmly in place. The telescopic handle extends from 70cm up to 120cm and can cope with tough environments. The mirror back is made from ACM (Aluminium Composite Materi..
150mm Long Heavy Duty In.. 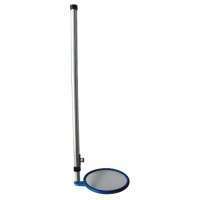 The 150mm Heavy Duty Inspection Mirror has an extra strong adjustable handle with Spring Loaded Locking Pin to hold the extended arm firmly in place. 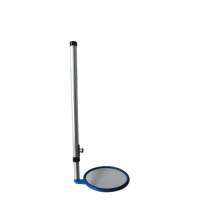 The telescopic handle extends from 120cm up to 240cm and can cope with tough environments. The mirror back is made from ACM (Aluminium Composite Mater..
230mm Short Heavy Duty In.. 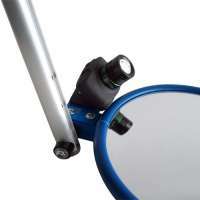 The 230mm Heavy Duty Inspection Mirror has an extra strong adjustable handle with Spring Loaded Locking Pin to hold the extended arm firmly in place. The telescopic handle extends from 70cm up to 120cm and can cope with tough environments. 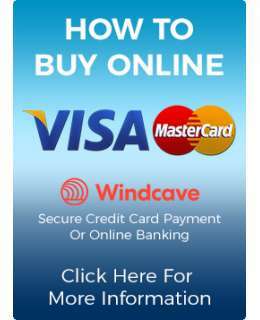 The mirror back is made from ACM (Aluminium Composite Materi..
230mm Long Heavy Duty Ins.. 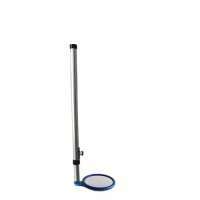 The 230mm Heavy Duty Inspection Mirror has an extra strong adjustable handle with Spring Loaded Locking Pin to hold the extended arm firmly in place. The telescopic handle extends from 120cm up to 240cm and can cope with tough environments. 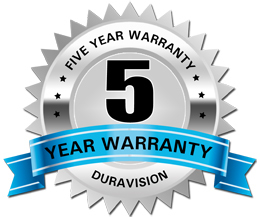 The mirror back is made from ACM (Aluminium Composite Mater.. This Base Light Accessory is adjustable and designed to light up darker areas with its bright LED light bulbs. Complete with easy to attach powder coated mounting plate which is bolted to the base of the Inspection Mirror with the supplied hardware. Includes AAA batteries. (Inspection Mirror NOT ..